Refer a Friend - When a friend books onto term and names you as their referee you receive £5 credit to redeem against term bookings or merchandise. We are now fast approaching our Summer Term of 2019, and the Spring terms have been a blast! Please email me if you wish to attend a session as a taster, we are always welcoming new parents and carers. 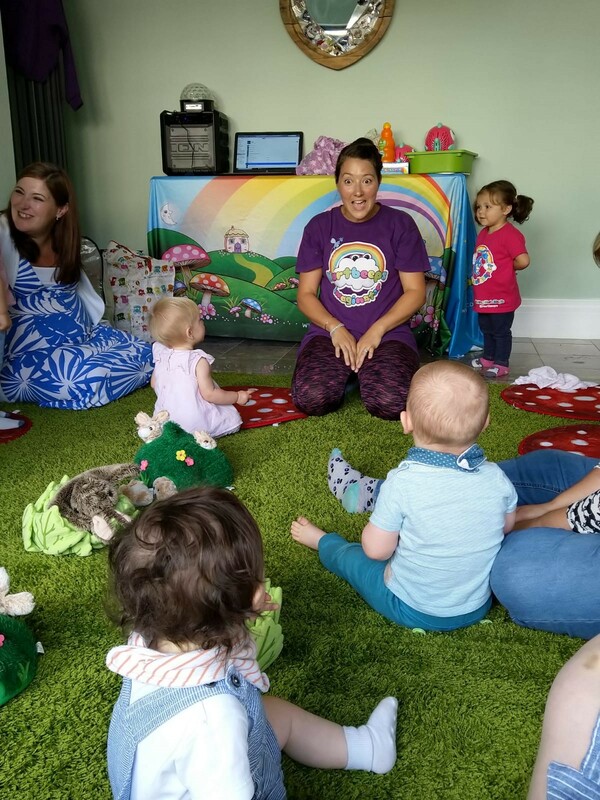 We want everyone to feel welcome, and have fantastic grown ups and babies who embrace a friendly and welcome ethos. Spring Term 2 commences 29th April. Please see timetable below. I look forward to meeting you and your little one/ones! Any questions please do not hesitate to drop me a line. Baby Rock Café and Rave Events being organised to take place from October to December. 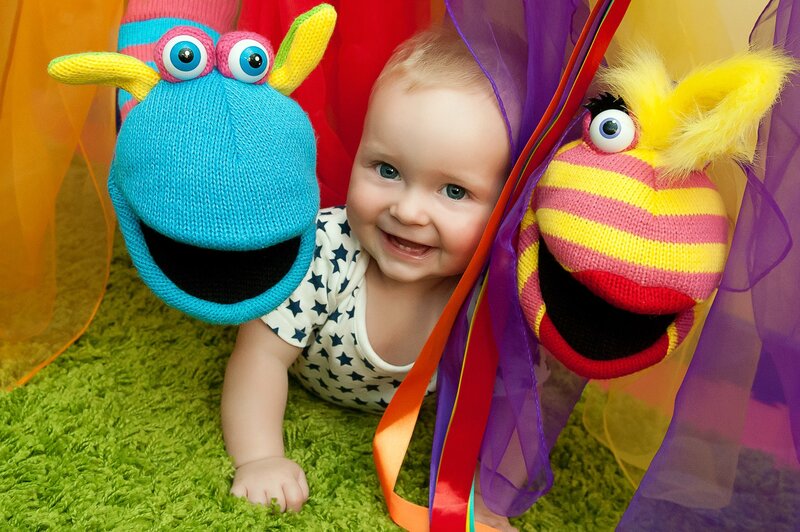 Baby Rock Cafe offers Hartbeeps inspired play sessions incorporating a 20 minute baby disco with our favourite original Hartbeeps party tracks and remixed nursery rhymes.